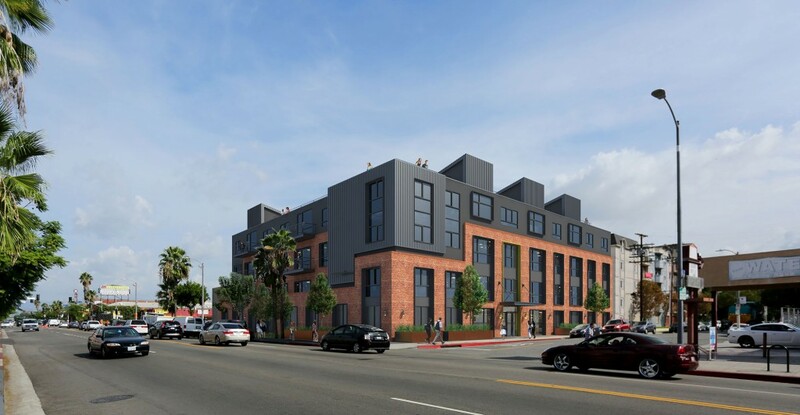 In November 2015, Champion acquired an approximate half acre of land at the corner of 30th Street and Vermont in Los Angeles with plans to redevelop the property into 24 two-bedroom student-housing apartment units (“Victory on 30th”). The property is located within two blocks of the University of Southern California (“USC”) amid existing student housing options. Champion completed construction in summer 2017 and delivered an innovative residential product for students. Victory on 30th included a mix of brick, metal panels, and storefront glass to create a contemporary / industrial style building that respects the adjacent historic zone and incorporates the look and feel of the USC campus. Additionally, a premium amenity package geared toward the millennial renter is designed to provide a superior rental product. Current tenants are a combination of undergraduate and graduate students of the university who want to be nearby campus.